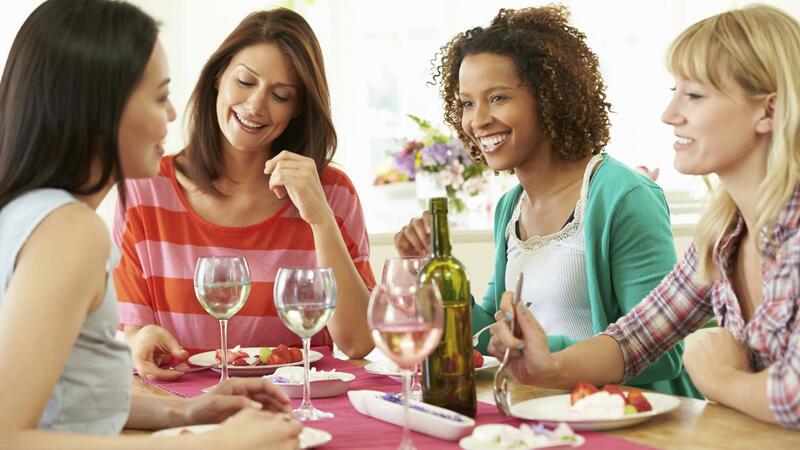 Planning a girls’ night in? These make-it-yourself menus are a deliciously easy way to make sure everyone can have her food exactly the way she wants it. 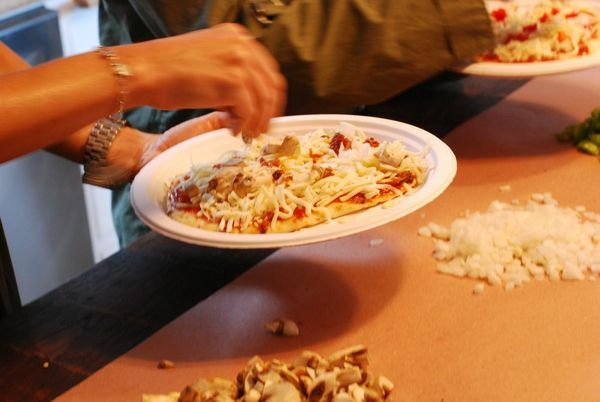 Skip messy dough and offer the girls stacks of pita bread or flatbread to make their own personal pizzas. Pile plenty of cheese and toppings on butcher paper or in bowls. 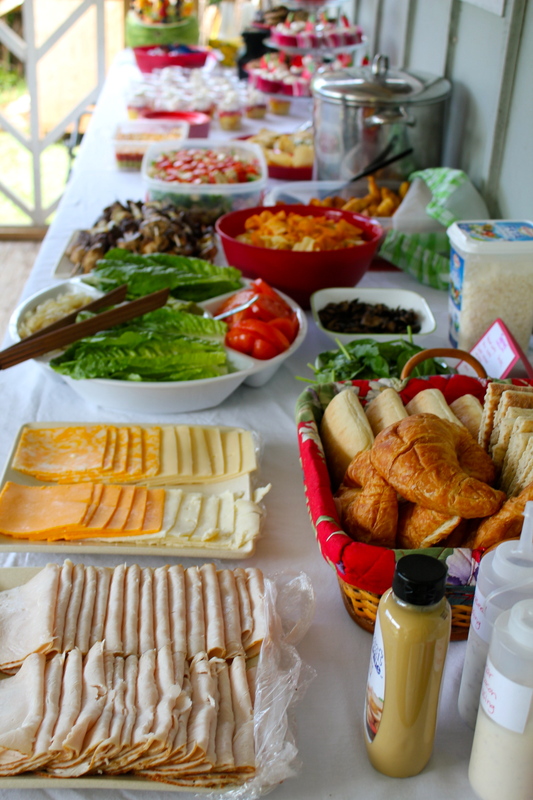 Set out a make-your-own sandwich bar for a meal everyone will love. Go with the standard cold cuts, or create a BLT bar or a grilled cheese bar with all the trimmings. Watching your waistline? 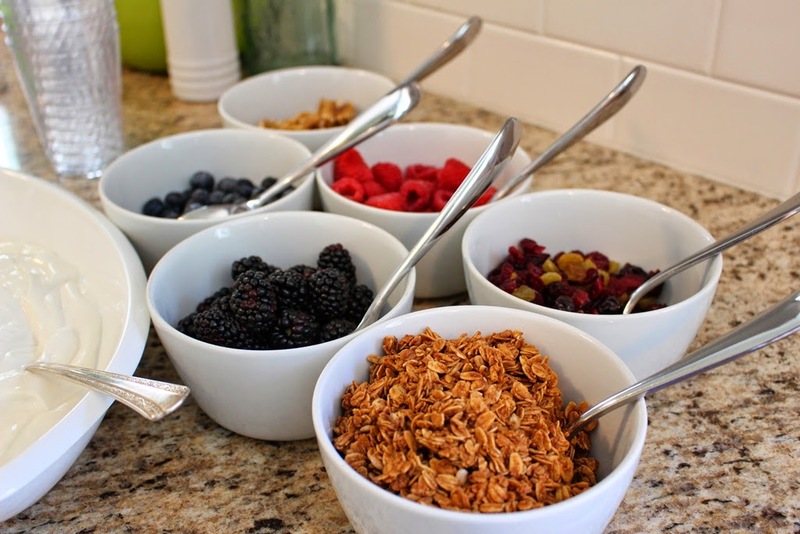 Parfait bars are a healthier take on the traditional ice cream sundae station. Start with a big bowl of Greek yogurt and add toppings like fruit, granola, honey and your favorite dry breakfast cereals. What goes better with margaritas and Tecate than tacos? 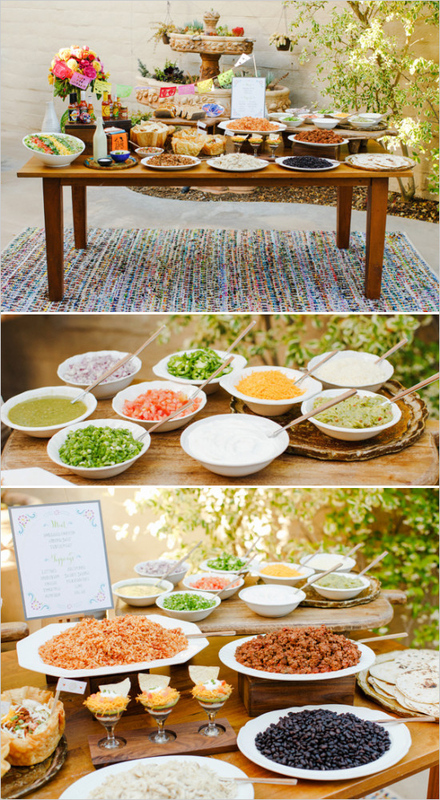 Make your taco bar from scratch or stop by your favorite fast Mexican joint and pick up everything you need for an instant fiesta. Easy, delicious and so nutritious, baked potatoes are the perfect choice for a girls’ night nosh. We love this baked potato bar cheat sheet from A Cup of Jo that shows six perfect potato pairings. Looking for a new girls’ night in theme? How about a popcorn and puzzle night? 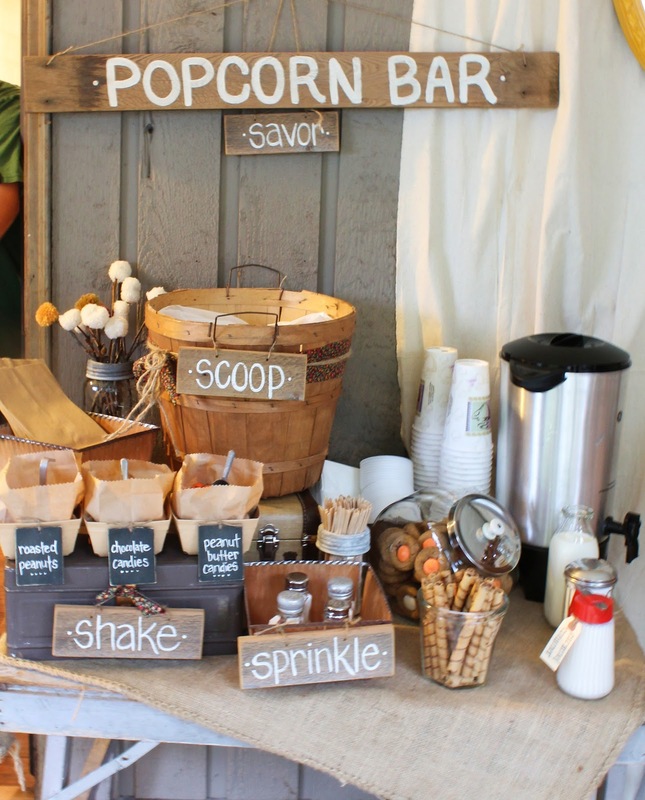 Pick up bags of already-popped popcorn from the market and serve with a variety of savory and sweet toppings. Feeling adventurous? 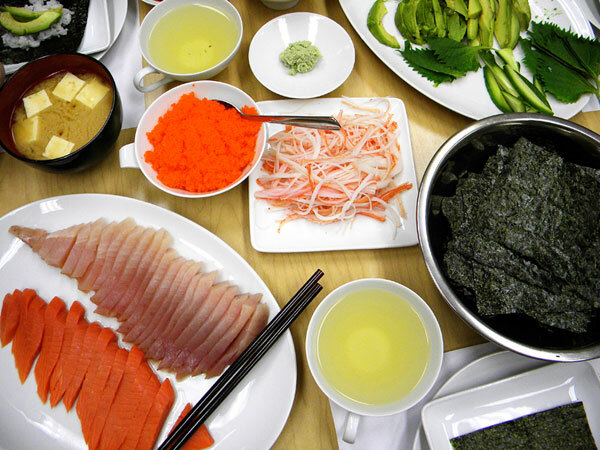 Put on the rice cooker and have the girls over for a sushi party. You provide the rice, toppings, seaweed and bamboo rolling mats. Your guests bring the creativity. Hot tea, edamame, pot stickers and miso soup are perfect add-ons. And don’t forget the sake. 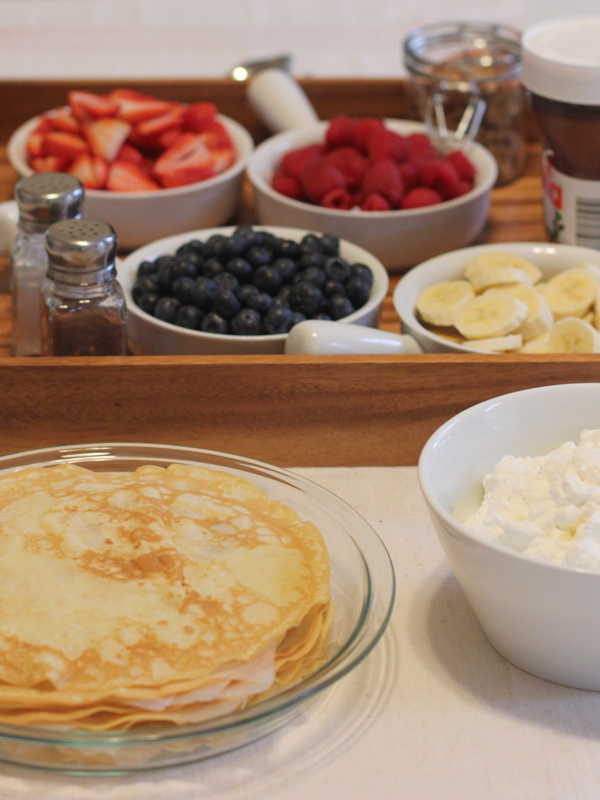 It doesn’t get much sweeter than a crepe party. Offer guests a few types of crepes (plain, cinnamon and chocolate) and an assortment of fillings like Nutella, cream cheese, whipped cream, berries and bananas to make their own custom crepe creations. Where there are girls, there must be chocolate. 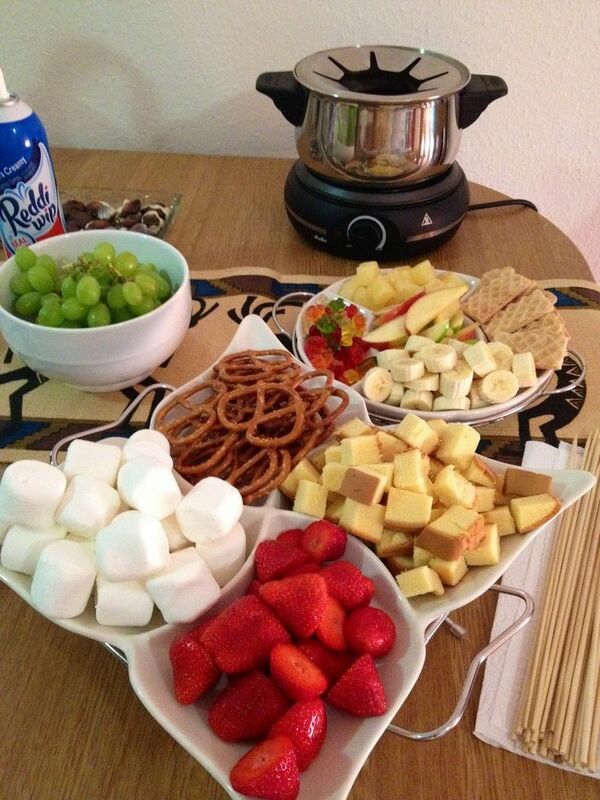 Serve up a warm, rich pot of melted chocolate and let guests dunk an assortment of fruit, salty pretzels and sweet pound cake in the fondue pot. If your get-together is at mealtime, serve a savory fondue option of bubbly cheese with vegetables, bread and meat. No double dipping! Move over, cake pops. 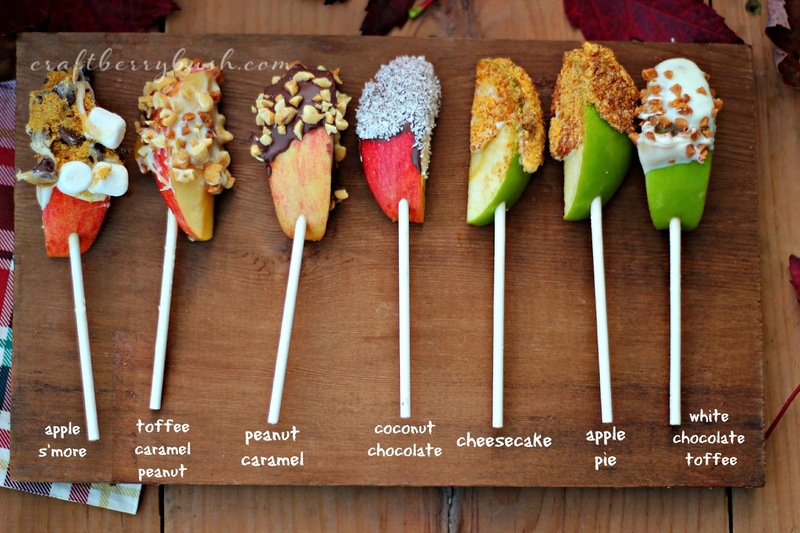 It’s time for caramel apples on a stick. These apple wedges are a brilliant take on the traditional caramel apple. All you’ll need are a mug (for the melted caramel) and a muffin tin to display all the toppings, like cinnamon and sugar, mini marshmallows, chopped peanuts, graham cracker crumbles, chocolate chips and candy bar bits.